Tommy Lee Sparta’s new EP New Creator has debut at No. 9 on the Billboard Reggae chart. The EP was released on January 5th under Ricardo Gowe Records and has been doing well on iTunes. While that is an impressive achievement for the Guzu Musiq deejay, the sales figures paint a different picture. The project sold only 63 copies in its first week of release. Tommy Lee Sparta thank his fans for their support on IG despite the low sales numbers. “New creator ep #9 on #billboard reggae charts #godisgood Spartans we all mek this possible y’all not my fan we family,” he wrote. Elsewhere on the chart, you will find Chronixx debut album Chronology at No. 8, SOJA’s album Poetry In Motion is at No. 6, Damian “Jr. Gong” Marley‘s Stony Hill is at No. 4, while the top spot is being held by American band The Green. Tommy Lee Sparta is currently working on his upcoming debut album, due in April of this year. The project will be the first off his multi-album deal with Sean Kingston’s label Time Is Money Entertainment. Chronixx and Damian Marley are currently battling with three other nominees this year for Best Reggae Album at the upcoming Grammy Awards. A rep for Sparta told us that he hopes to get a nomination next year for his upcoming album. 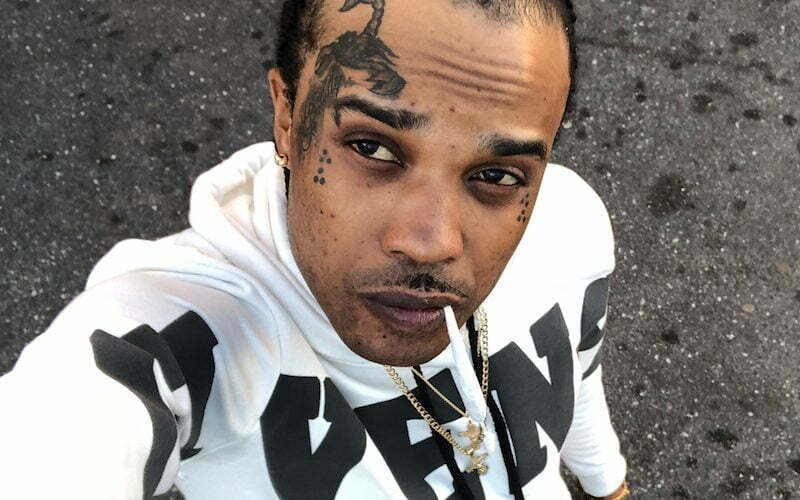 Aside from working on his new album, Tommy Lee Sparta is gearing up for some upcoming shows in Europe and the wider Caribbean. Last year was a big year for the former Gaza deejay who dominated the airwaves with his music after going back to his Gothic dancehall roots. 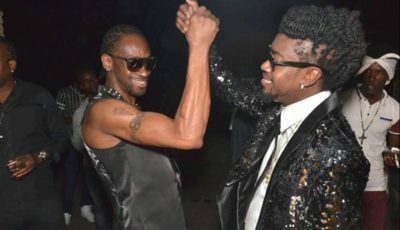 He also scored some points in the streets for his diss tracks aimed at top-flight deejays Alkaline and Mavado. If you haven’t got a copy as yet, you can get Tommy Lee’s new EP on iTunes, Google Play, and Amazon.